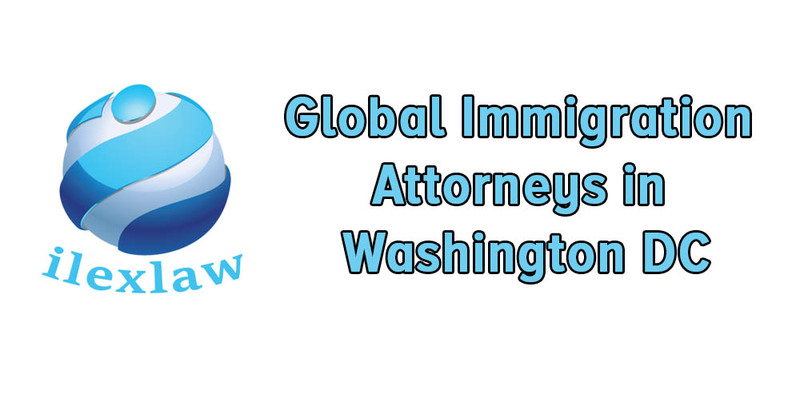 Are you looking for Global Immigration Attorneys in Washington, DC for Consultation? If so, consider the options like ilexlaw providing a complete solution to all your immigration needs.A lot people living outside the United States wanting to start a living in pursuit of American dream in Washington, D.C. and other countries. Unfortunately, the option finding the best Global Immigration Attorneys in DC can be sometimes limited. Many argue that President Donald Trump’s administration has made it more difficult for people looking for global immigration. Addition to this confusion, the contradiction to the recent DHS policy, Trump’s recent take indicating certain immigration law changes casted to put a huge impact on H-1B visa holders, possibly offering a direct path to the process of naturalization. Global Immigration Attorneys in DC are skilled, passionate, and hard-working assisting with different immigration of the clients. With advising and representing clients globally, the immigration attorneys help people in different countries who are preparing to immigrate. They help hundreds of clients to obtain permanent residency, non-immigrant visas, asylum, family-based visas, and citizenship. They hear about the client’s situation and devise strategies according to the case. Whether you are an employer seeking for sponsoring an immigrant employee, an investor planning to invest in a venture in the U.S., or any family member considering immigration and other legal solutions for any loved one. Talking of Global Immigration Attorneys in DC, Ilexlaw holds abundance of information and knowledge that may be applicable to the case. The firm is known to bring more legal understanding to the table, with a strong desire helping you achieve all your goals while living an open and free life. Irrespective of your personal and professional background and whatsoever reasons for seeking immigration services to work, study or live in the Washington DC, an Immigration Law firm has to be behind all the legal services. Honestly speaking, selection of the Global Immigration Attorneys in Washington, DC is the first and foremost step which is extremely vital. If you are considering the same, then it’s time to take an action now! Consult with a Global Immigration Attorneys in Washington DC with An expertise track record of success. These professional lawyers can help in moving the case forward through close association with the client. assigns cases to professionals based on the area of expertise and particular services required. If you want the best Global Immigration Attorneys in DC to represent you, consulting Ilexlaw helps you find a cost-effective and immediate solution to all the immigration benefits, applicable to the case.